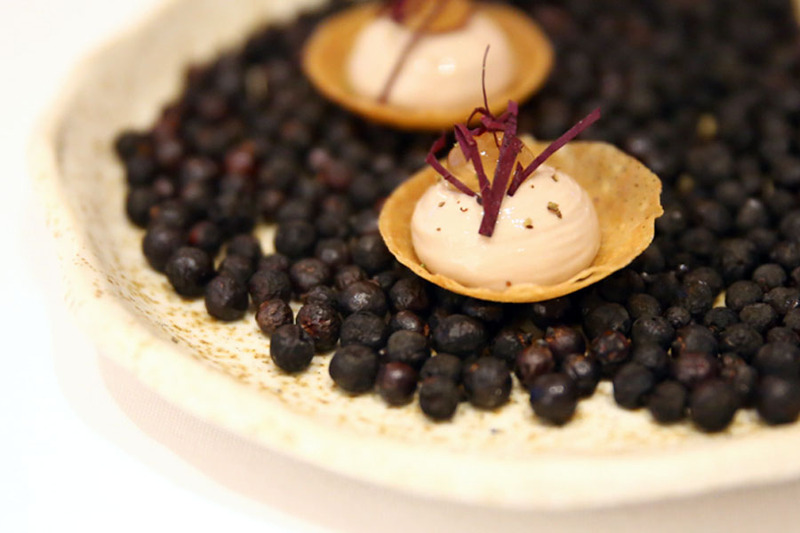 [Updated] One-Michelin-starred Bacchanalia will reopen under the helm of new Executive Chef Vianney Massot, who was previously with L’Atelier de Joël Robuchon. Chef Luke Armstrong has left the restaurant. 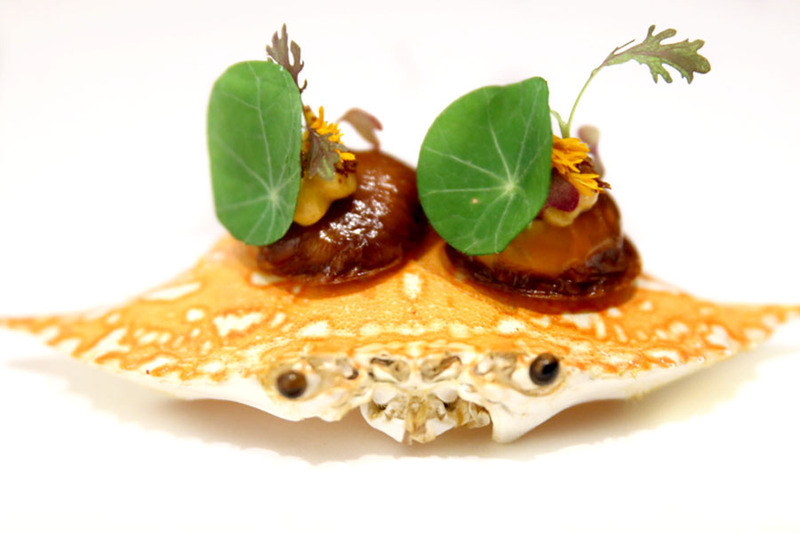 The Kitchen at Bacchanalia is awarded 1 Michelin Star in the Singapore Michelin Guide 2017 and 2016. 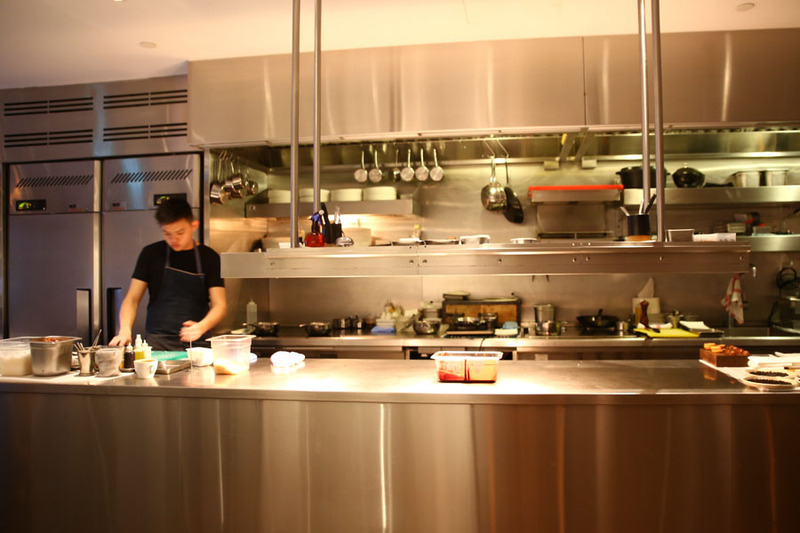 The Kitchen at Bacchanalia is a small 36-seater contemporary French restaurant, with some big accolades. 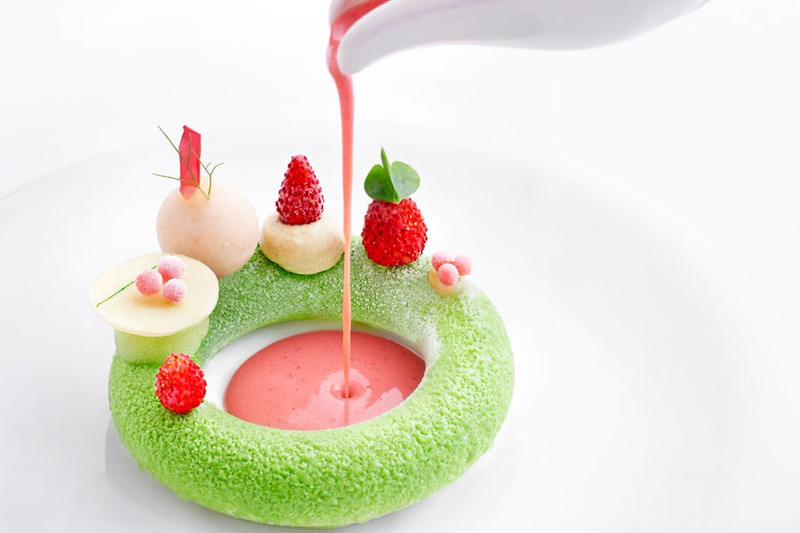 The restaurant is recipient of numerous awards including, One Michelin Star in the 2016 Michelin Guide Singapore, Indoguna Best Restaurant 2015 in World Gourmet Summit, and Best New Restaurant 2014 (Western) for The Peak Gourmet and Travel. 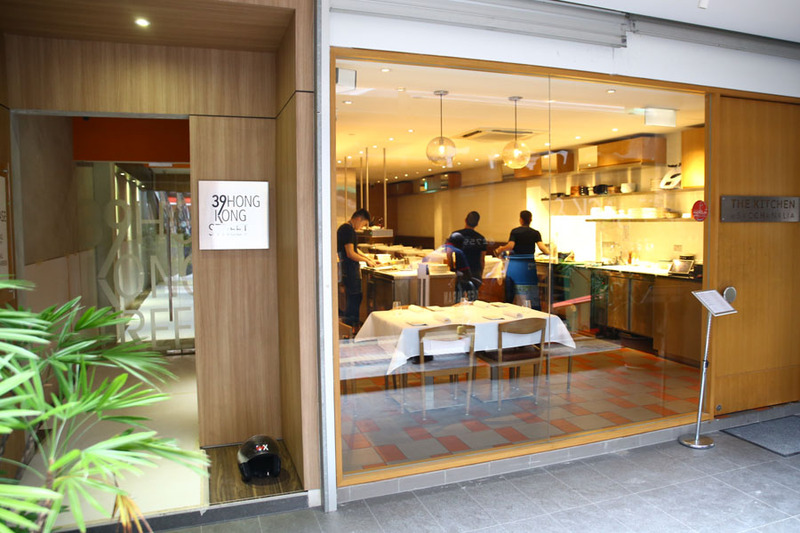 The applauded restaurant was first opened in April of 2013 at the Masonic Hall Coleman Street, but has since moved to the more trendy food enclave of HongKong Street. However, things have shaken up when previous Head Chef Ivan Brehm left (to open Nouri Restaurant), and new Head Chef Australian Luke Armstrong has taken over the helm. Notably when our National Papers left a disapproving review stating ”No more shine”, and reviewed that it was not likely to retain a star. 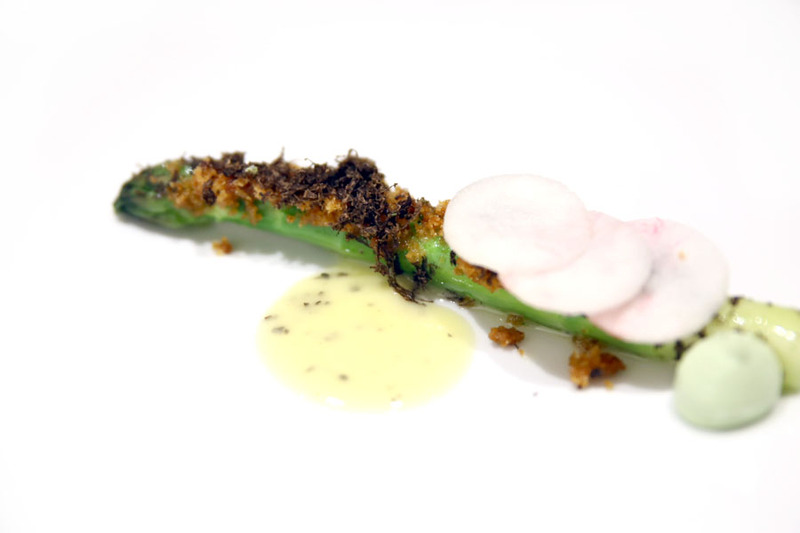 With that said, Chef Luke Armstrong has strong credentials himself – 10 years of culinary experience, working in award winning restaurants such as the One Michelin Star Pied a Terre in London, two Michelin Star The Ledbury in London, and Sergio Herman’s world renowned three-Michelin star Oud Sluis in The Netherlands. Walking into The Kitchen at Bacchanalia, you would realise a distinctive feature. There are no boundaries between the multiple kitchen counters and dining tables, reducing the distinction between guests, servers and chefs. 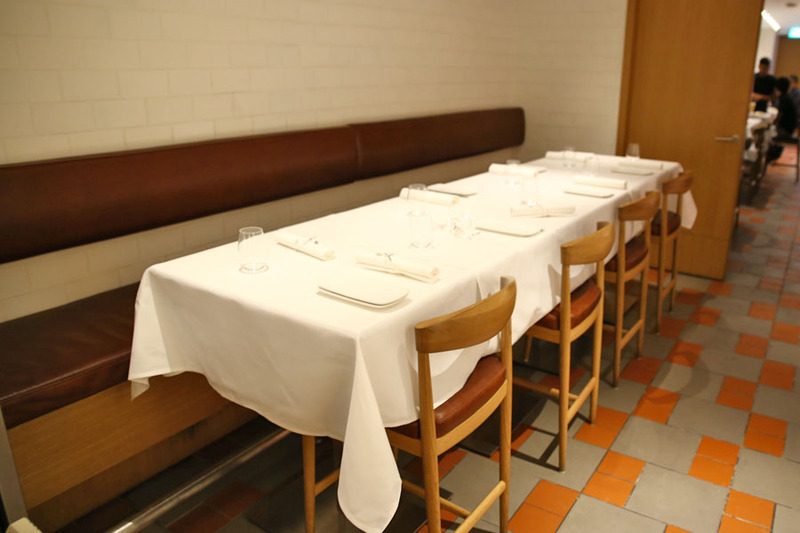 However, that would depend where you sit, as the restaurant has a long configuration, with some seats by the glass entrance. I took the table right in front of the preparation counter. The interior is outfitted in leather, wood, stainless steel and granite, walls adorned with traditional ikat textiles from Southeast Asia. What is offered include a Working Lunch Menu (55++ for 2 course, 65++ for 3 course, 125++ for chef’s tasting); Early Supper Menu (70++ for 2 course, 90++ for 3 course); and 2 different menus for dinner (188++/315++ with wine pairing and 155++/220++ with wine pairing). They have vegetarian and vegan options upon request. Highlight dishes include Wild Turbot with Barbeque Fennel and Manzanilla sauce, and Pineapple Tomato with Elder Flower and Gazpacho Consomme. 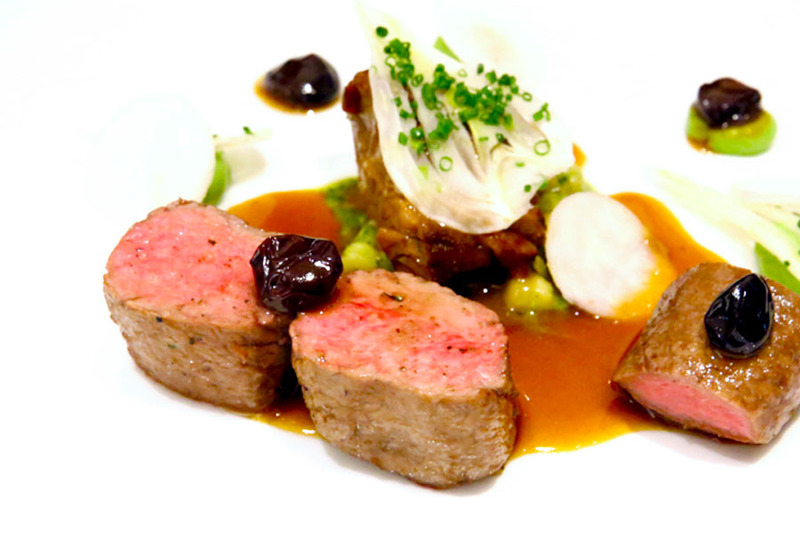 There are two menus to cook from the dinner service, a $188++ Flavours & Balance, and $155++ Essentials. I had the Essentials. 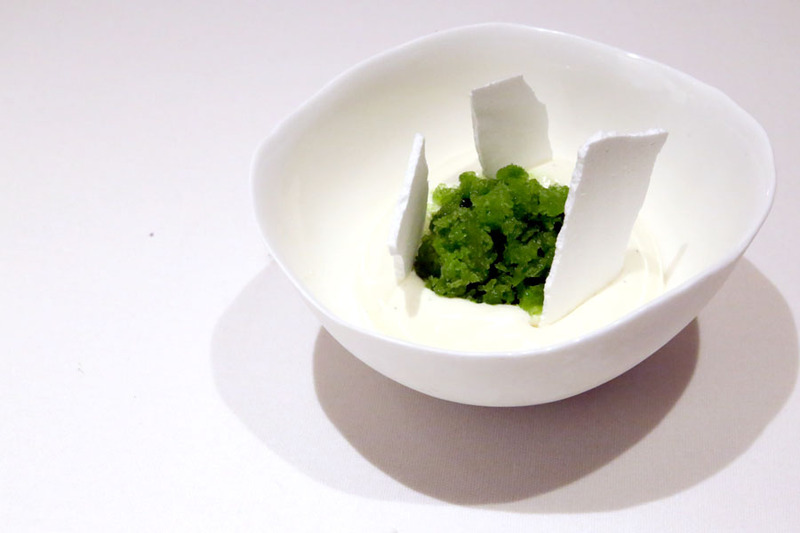 Compared to some other fine dining or Michelin starred restaurants I been to, Chef Luke Armstrong’s menu takes up an approach I would describe as clean, elegant, non-fanciful. No excessive pouring, smoking, interactive (gimmicky) measures. It was as if he wanted the focus back on the food itself. 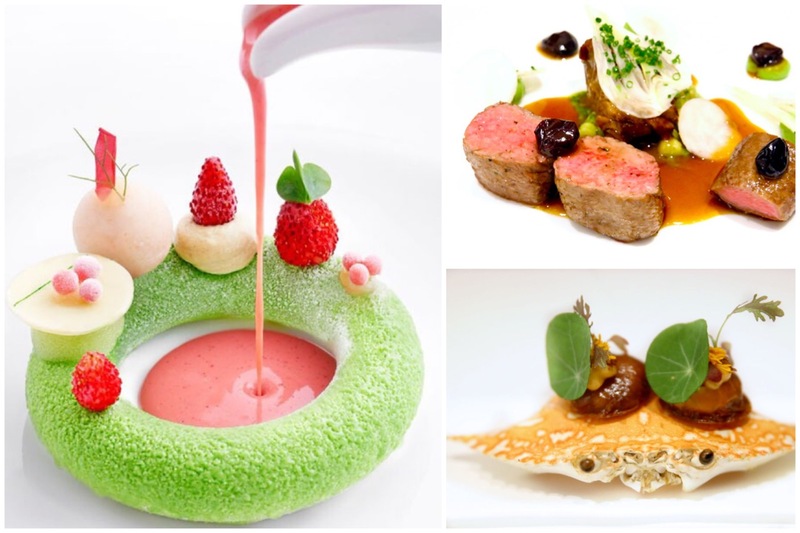 Though some diners may come expect to be ‘thrilled’ by creative plating and show. 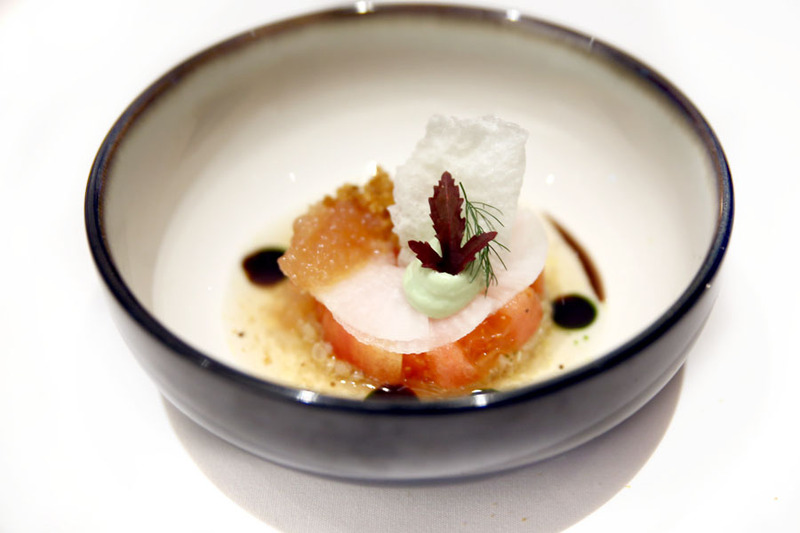 The appetiser of Shizuoka Fruit Tomato with marinated quinoa, daikon, consommé and tomato pearls vinaigrette, hits on the right spots with the sweetness of the tomatoes acting in synergy with the light sharpness of the vinaigrette. 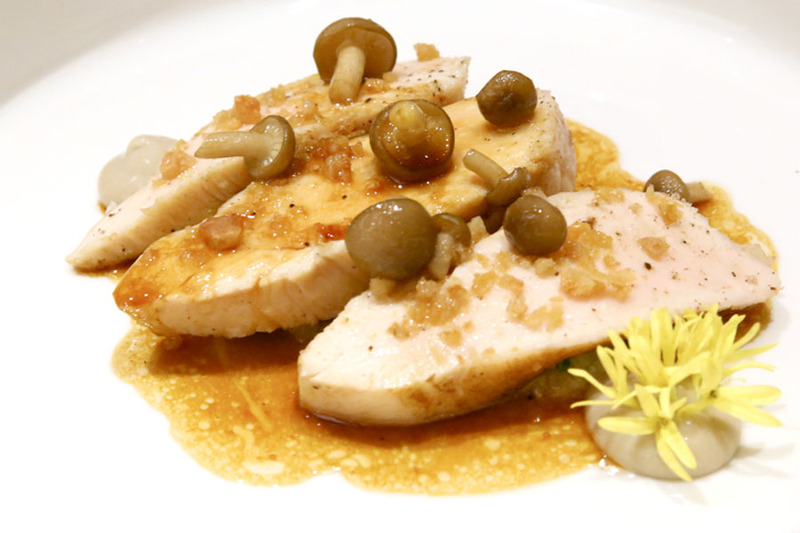 I had the “Chicken” as a main – organic chicken breast meat that was butter poached then roasted, accompanied with shimeji mushrooms, cep vinaigrette with chicken jus gras. When presented, it looked like a straight-forward, unimpressive dish. But the appeal is in the firm yet juicy texture, with subtle flavours locked in. Impressive yet not overwhelming. 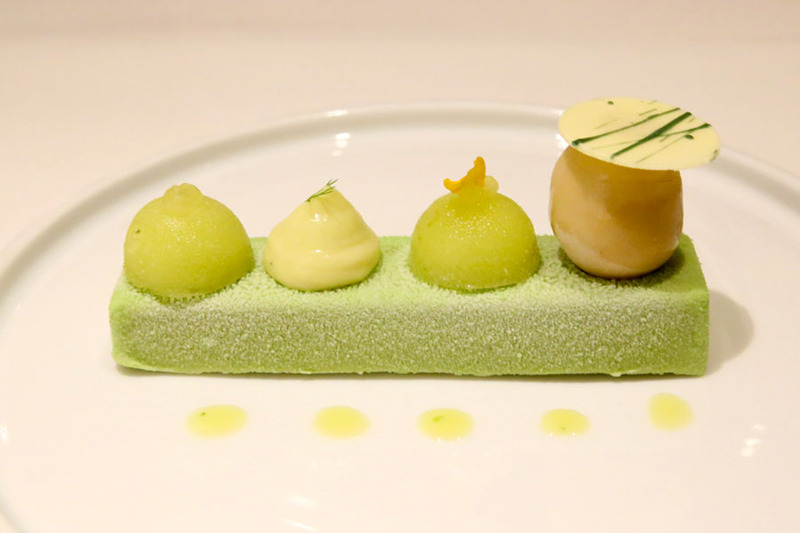 However, I did not enjoy the dessert that much, a Pistachio Parfait which contained caramelised white chocolate, lime sorbet, matcha and star anise crème. 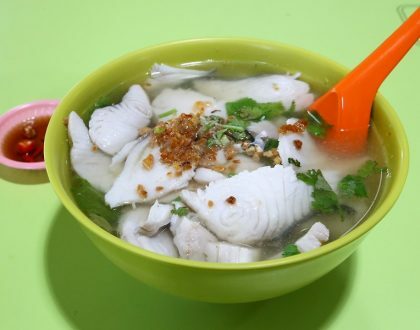 The temperature of the piece was somehow too cold, giving an uncomfortable chilly feeling when consumed. Another area I thought could have been more polished was the narrative. 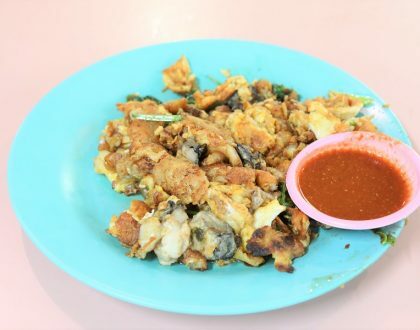 Not that the service staff was any bad, but some were more engaging and looked sincere when introducing the dishes, whereas others who rushed through looked like they treated it as part of their daily job.